It was a bittersweet end to the Spaniard’s last ever appearance at the New Zealand tournament. 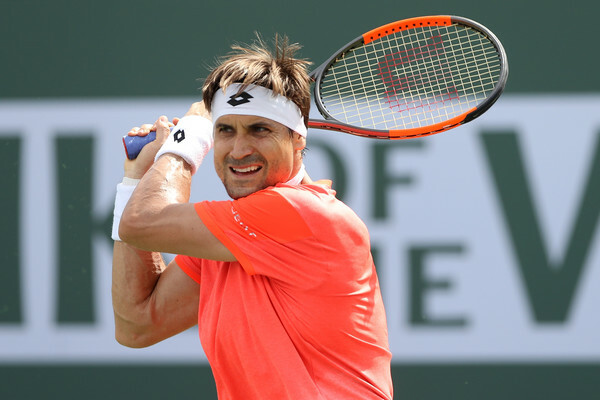 At a tournament where he has enjoyed numerous successes, David Ferrer has been forced to cut short his final appearance at the ASB Classic. 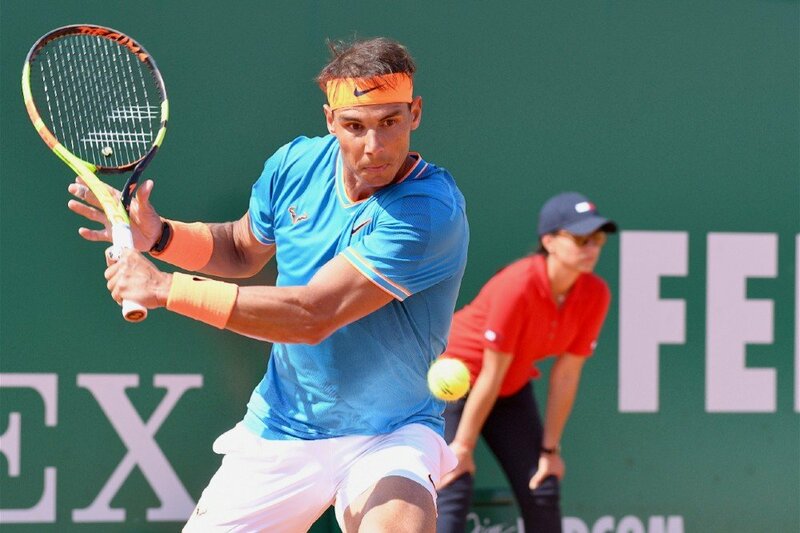 The 36-year-old took to the court on Wednesday to take on compatriot Pablo Carreno-Busta in their second round match, but was forced to retire after just two games. Ferrer succumbed to a right calf injury after trying to play through the pain. This year was his 14th and final appearance in Auckland before before he officially retired from the tour in May. “My last tournament – it’s not good, but there’s no worries, I really have had good memories here. I’m very proud with my career – and for me, my best trophies are your support. 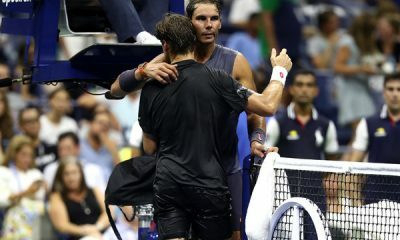 I really appreciate everything that you did for me.” The former world No.3 said afterwards. 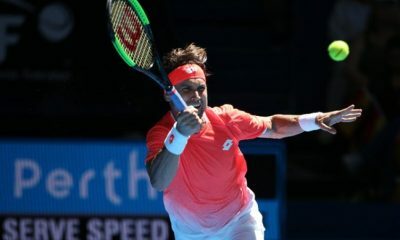 Ferrer remains one of the most successful players in the history of the Auckland Open, which was first played back in 1956. He is the only man in the Open Era to have won the title three years in a row (2011-2013). Ferrer also won the title in 2007. Overall, he has won 32 out of 42 matches played in the tournament since making his debut back in 2013. 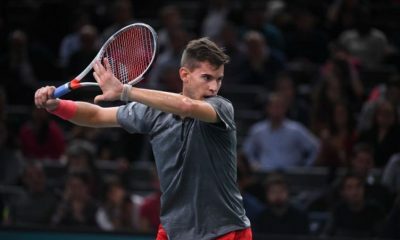 “It’s the worst way to reach the quarter-finals.” Carreno-Busta said following Ferrer’s retirement. “David was an example (to follow) throughout my career and continues to be.” He added. 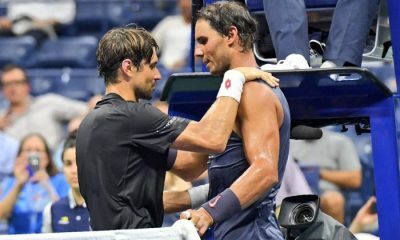 Opting to skip next week’s Australian Open, Ferrer has confirmed that he will play his final tournament in May at the Mutua Madrid Open. 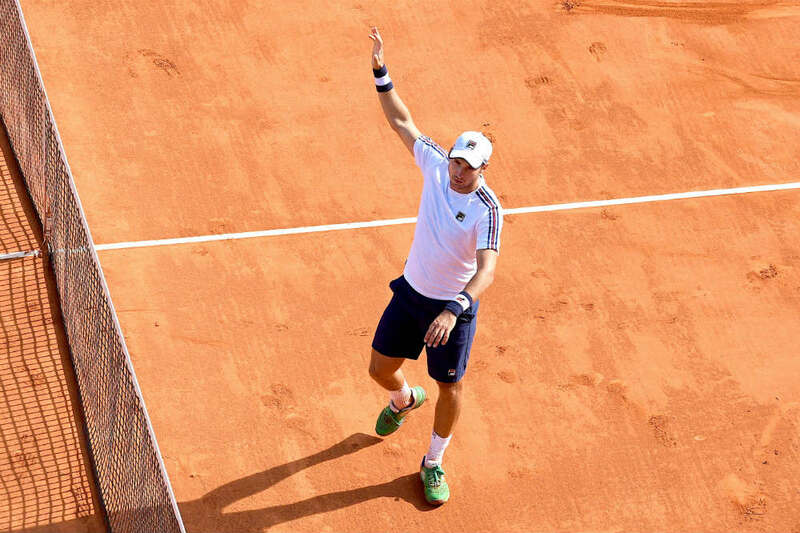 Prior to then, he aims to play tournaments in Buenos Aires, Acapulco and Barcelona. 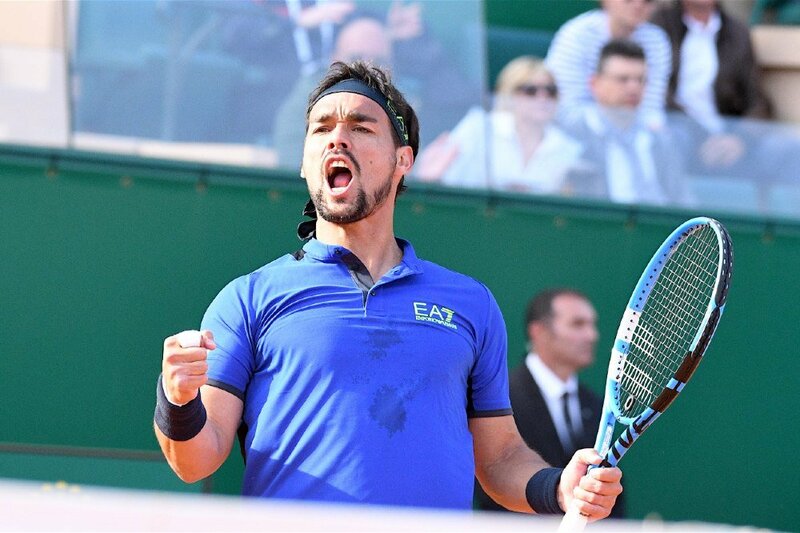 Elsewhere at the tournament, Fabio Fognini has become the only seeded player to make it to the quarter-final stage. The Italian second seed withstood 10 aces from Peter Gojowczyk to prevail 2-6, 6-3, 7-6(5), after just over two hours of play. Fognini, who is yet to reach the final in Auckland, recovered from a break down in the decider to win. “There was a lot of work to do it (get the win). It’s my first round and I fought with everything.” Fognini said afterwards. Fognini’s win was not without its blip. During the third set, the animated Italian No.1 received a point penalty after breaking his racket and swearing on court out of frustration. He will next play Philipp Kohlschreiber, who defeated French qualifier Ugo Humbert 6-4, 6-4. Top seed John Isner fired 26 aces during his clash against Taylor Fritz, but still came up short. The world No.10 was edged out 7-6(3), 7-6(5), by his younger compatriot. Isner is a two-time champion in Auckland. Fritz will next take of Great Britain’s Cameron Norrie. “One of the strongest parts of my game is how I handle the pressure and play under it,” Fritz told local media afterwards. “More often than not, when I lose a match it’s because I don’t play the big points well, the pressure points. Finally, Tennys Sandgren knocked out Marco Cecchinato 6-3, 6-3. Setting up a showdown with Argentina’s Leonardo Mayer.